Be a part of something big. Now. 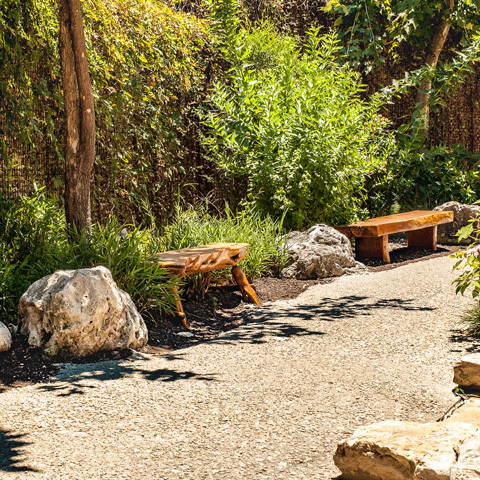 Leave a legacy that says you support interactive learning and discovery for your child, and for all the children of San Antonio. 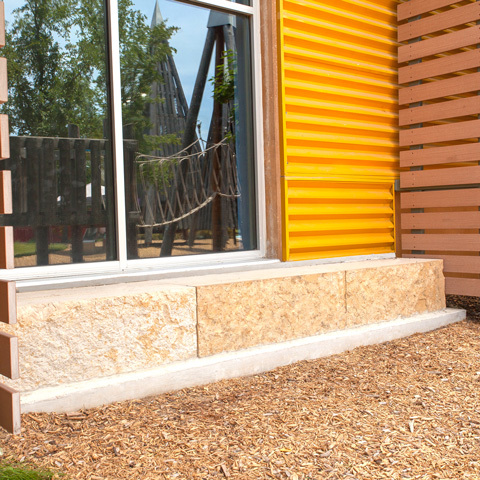 Become the owner of your own personal exhibit space with beautifully engraved testimonies of support adorning the 39,000 square feet of outdoor learning area in The DoSeum. 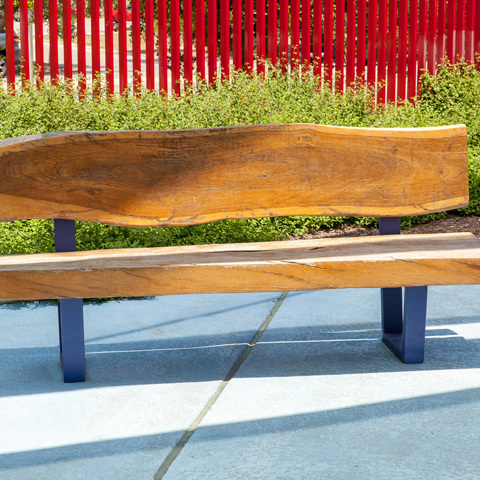 Your name can be an engraved part of an innovative new cultural asset that will forever change the landscape of childhood education in San Antonio. 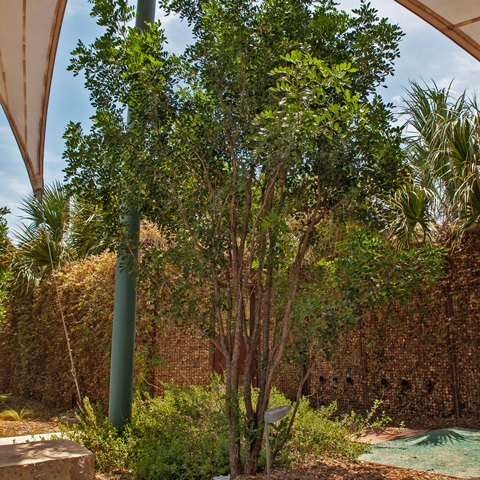 Not only will it be the first part of The DoSeum that your kids want to see every time, but also their kids, and generations more to come. 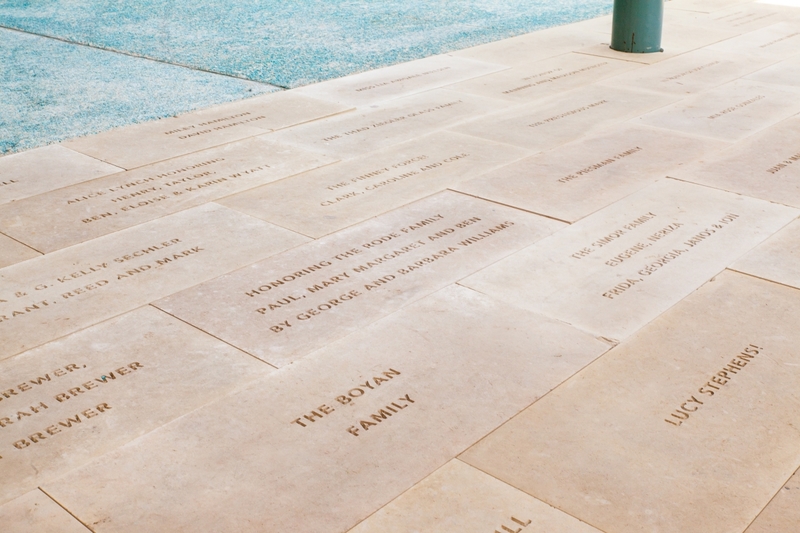 Leave your legacy forever with a personal message on a limestone paver leading up to The DoSeum lobby. 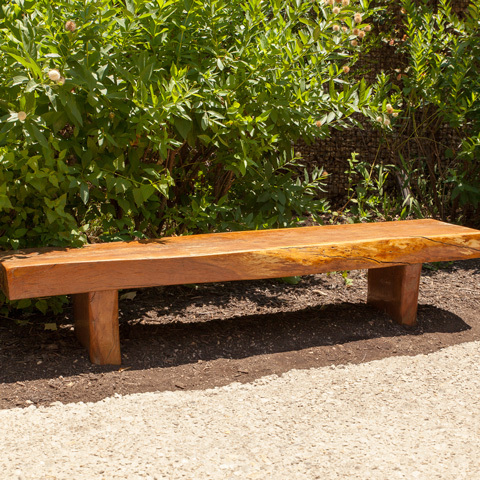 Sit under the Story Telling Tree and relax on your glossed juniper bench while the kids share their favorite characters in a book. 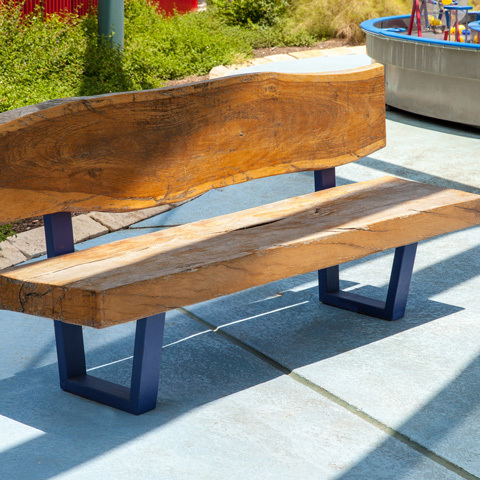 Enjoy a break on your reclaimed oak bench after a long day of hanging on the ropes at The Big Climb. 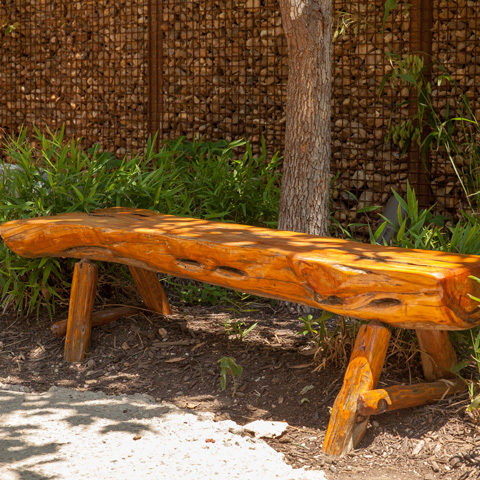 Find a place of relaxation as you rest on your bench after soaking up the WaterWorks exhibit. 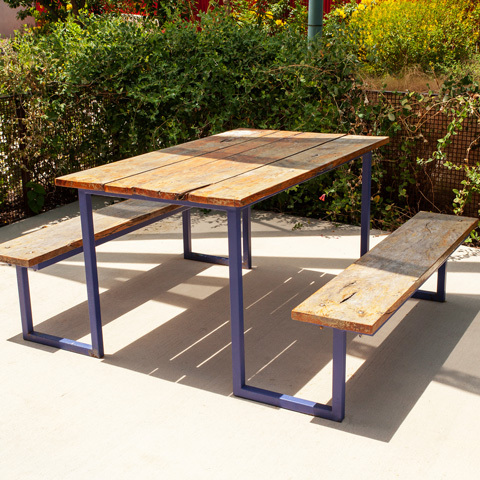 Gather around this reclaimed oak picnic table with your lunch to share stories of your favorite exhibit and plan your next visit. 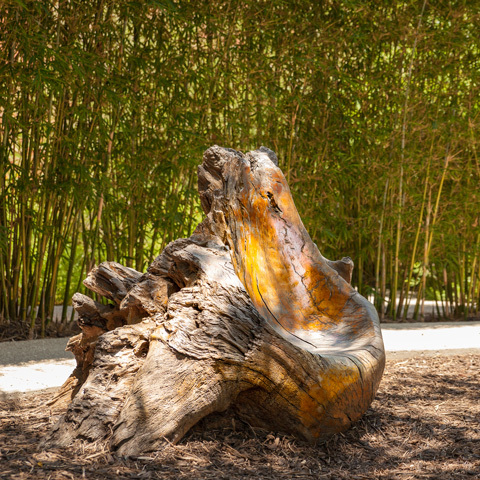 Curl up in a sculpted rootball chair under the shade of the majestic Story Telling Tree. 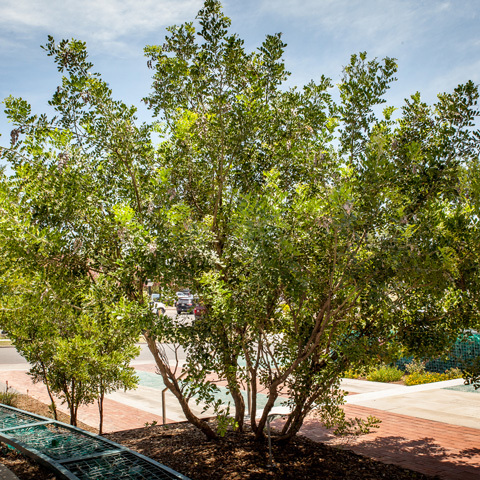 Watch your tree flourish with purple blooms, which represent the young minds that blossom here at The DoSeum. 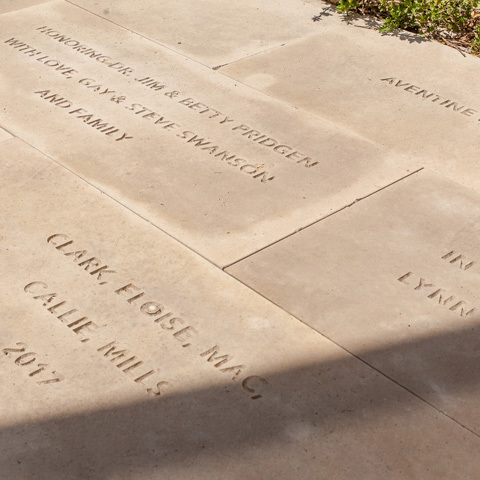 This solid limestone block engraved with your name will serve as a place where a kid learns to tie their shoes or rests after a day of exploration. 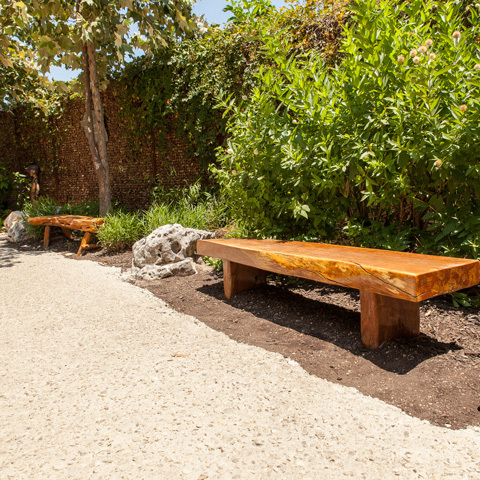 These mature cedar elm trees represent the growth you create in all our Doers. 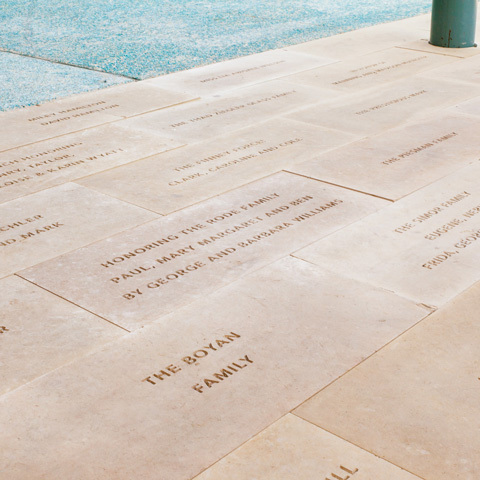 Legacy donors provide the joy of learning today and for generations to come. 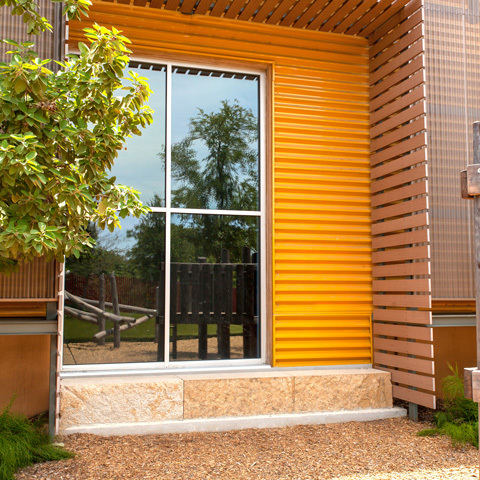 There are many creative ways to affirm your commitment through a legacy gift — a bequest, a charitable gift annuity or a retirement plan are just a few of the ways you can have a lasting impact on the future of The DoSeum. 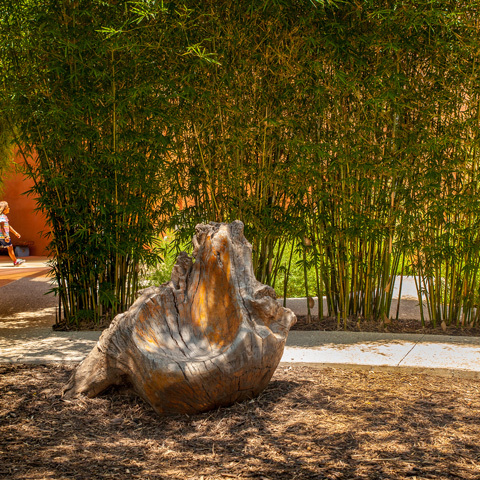 Legacy gifts may provide support for programs and exhibits or may be directed toward specific initiatives. 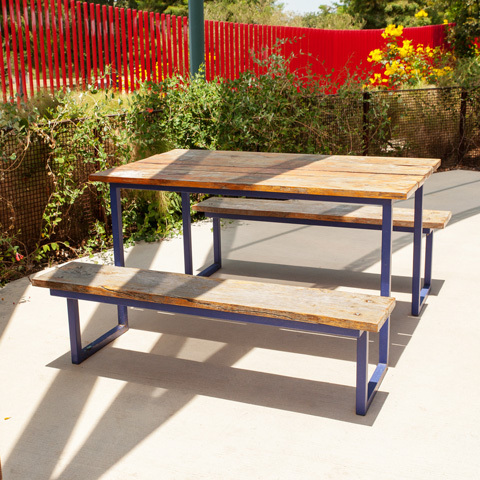 For more information, please contact Sara Pfeifer at spfeifer@thedoseum.org or 210-572-0604.